Are teenagers too old for trick-or-treating? A Facebook post on a page called Budget 101 is bringing attention to this question. The post, shared more than 3.4 K times, asks those handing out candy not to shame teenagers who opt to trick-or-treat on Halloween. "Would you rather them be out drinking and driving putting not only their life in danger but possibly you and/or your child's life in danger?" the post reads. The post also noted that these trick-or-treaters may have special needs. Reactions to the post are mixed. Some commenters support this message, while others suggest that these teenagers are "coddled" and need to get jobs. 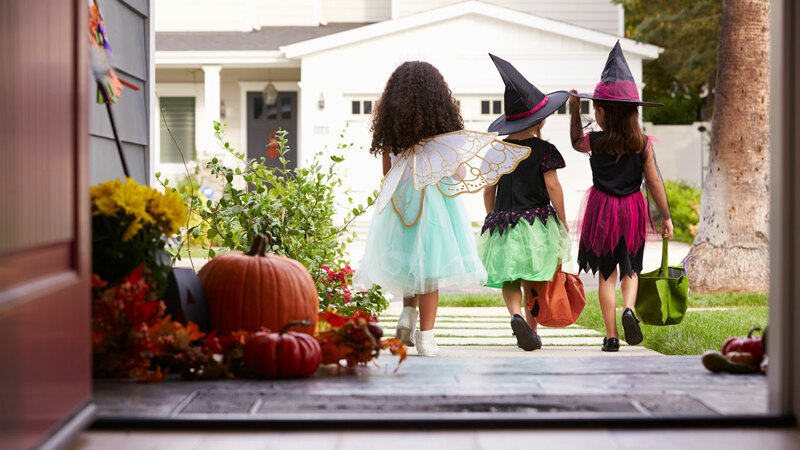 Some municipalities actually prohibit children over a certain age from trick-or-treating.